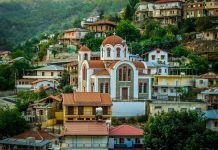 Detox can be a scary word for some of us but you would be surprised with the level of comfort and luxury on offer in some of the health spas in Europe. Whether you’re after a weight loss health spa, anti-tobacco, stress management or simply looking to relax and rejuvenate there is something for everyone. 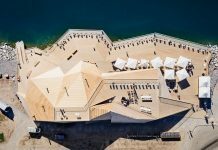 Europe boasts some of the best luxury health spas in the world, with spas located in most incredible locations like the Mediterranean coastlines, deep in the Alps or on a serene lake, detox doesn’t have to be so scary after all. We have scouted around Europe and bring you the must-visit health spas for anyone who’s mindful about their wellbeing or simply just looking for a digital detox. Lefay Resort & Spa Lago di Garda located on the shores of Lake Garda deserves a special mention when it comes to health spas in Europe. The location itself is second to none, nestled within 11 hectares of natural park, surrounded by gentle hills and natural terraces rich in woods and olive groves. It isn’t just the spa that will impress you, the views overlooking the lake are simply mesmerising and will leave you speechless. The basis of any treatment at Lefay spa blends Classical Chinese Medicine with Western scientific research. With customised programmes to cater to your needs, or you can opt for one of the general health programmes which vary from 3 days – which help you detox from the day to day life to a more intense targeted 10 days programmes. 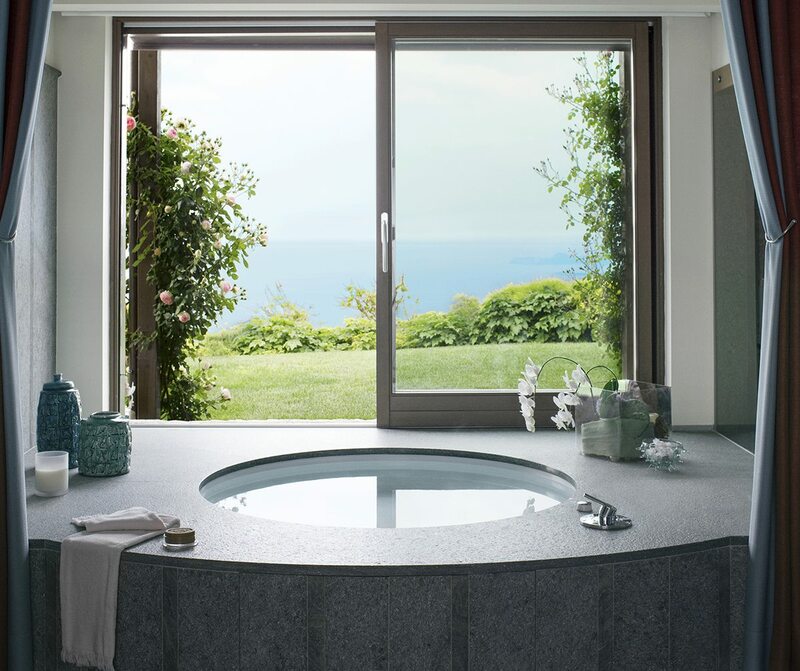 To make the decision a little harder – there is also a Lefay Resort & spa in Dolomiti the location itself will make your jaw drop and the spa facilities will leave your soul and sense regenerated. Situated on the shores of Lake Altaussee and the foothills of the mountain Loser is Vivamayr Altaussee. Being surrounded by the breathtaking Alps the location in itself is guaranteed to make you feel refreshed. One of the most result driver detox retreats in Europe, attention has been given to every small detail including the air you breathe. Altaussee is also an official climatic spa which offers excellent air quality that helps you relieve stress, activates metabolism and promotes relaxation – ( yes, good quality air can really do that ). Your stay will begin with an initial consultation, the doctors on site develop an individual therapy program for each guest. 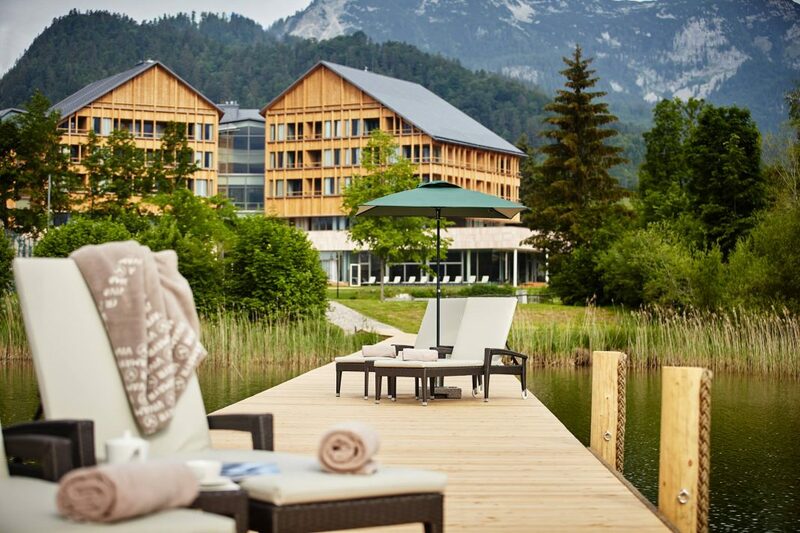 Every medical program and diet plan at Vivamayr Altaussee is tailor to the guests, so you won’t find a set programme. This health spa takes a more holistic approach and believes metabolism along with digestion is the key to improving your general wellbeing. The Altausse health spa in Austia is the home to the largest active salt mine in Europe, making full use of this Vivamayr Altaussee uses salt as a basis for many of its treatments. All the rooms have balconies which offer a panoramic view of the surrounding mountains. You are guaranteed to come out the other end feeling rejuvenated and refreshed. 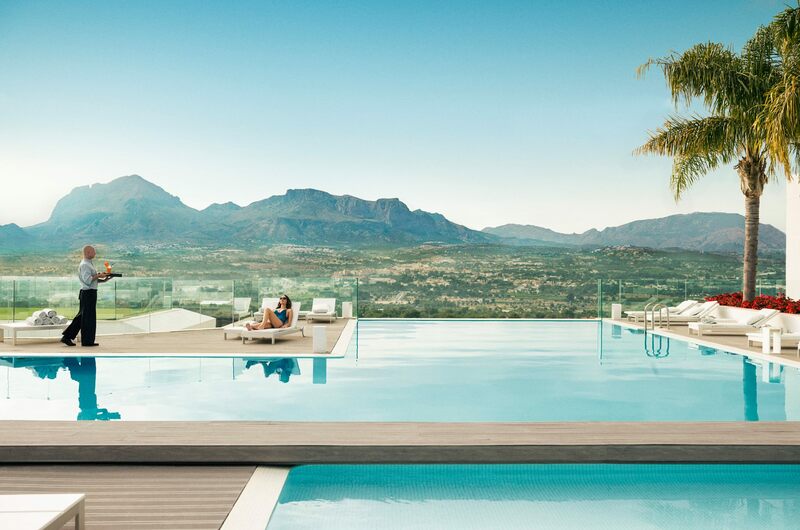 Tucked away in the shadows of Sierra Helada mountains in Spain, SHA Wellness Clinic is one of the top health spas in Europe. 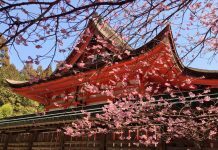 From the moment you enter you will be treated like a royal, their popular SHA method looks to improve your health through a combination of ancient and latest westerns techniques. 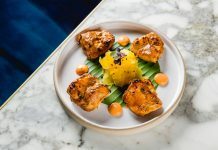 Health programmes like weight loss, stress management, anti-tobacco, detox and wellness, in general, are on offer with the aim of ensuring you leave feeling healthier, looking revitalised and younger both inside and out. Along with the Spanish sun, excellent facilities, this luxury health spa also overlooks the bay of Altea, which is a sight to see especially around the dusk. 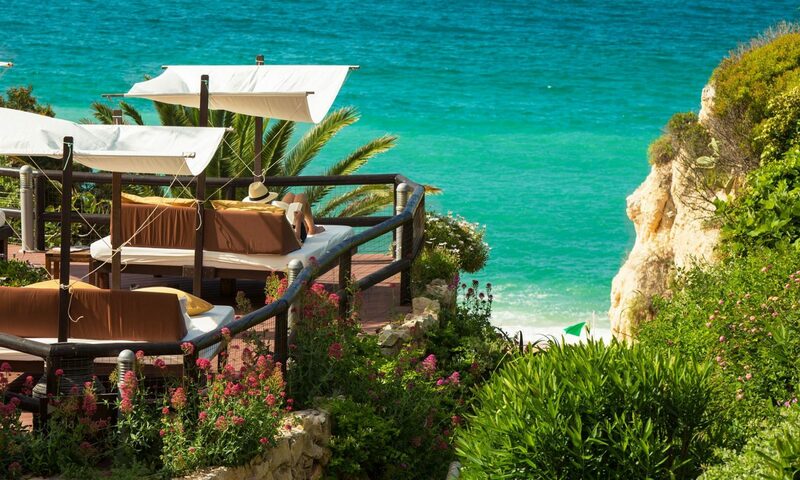 Located on the coastline of breathtaking Algarve in Portugal, is Vilalara Longevity Thalassa & Medical Spa. 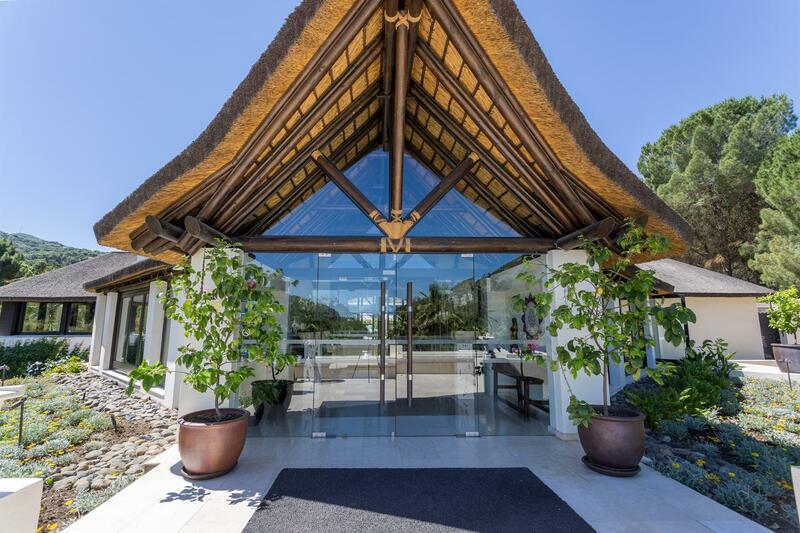 The surroundings of this health spa itself will make you feel better, set within 11 hectares of lush gardens and golden sand beach within walking distance, Vilalara Longevity Thalassa is the perfect health retreat in Europe to help you solely focus on your health, mind and body. 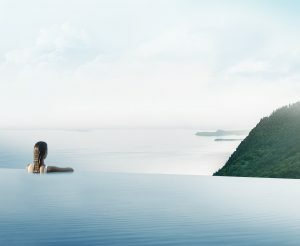 What makes this wellness retreat so amazing is that it offers one of the best Thalassotherapy centres in the world. The choice is endless from weight loss programmes, detox and overall wellness, all in the comfort of a luxury resort. There is something for everyone looking to detox and refresh, from short 4 day programmes to longer 10-night programmes. Ayurveda has been popular in Germany for many years, with many ayurvedic spas dotted around the country. 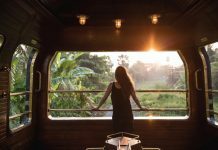 One health spa that deserves a mention on the list of best health spas in Europe is the Ayurveda Parkschlösschen in Germany – this detox spa is arguably the best Ayurvedic resort outside India. 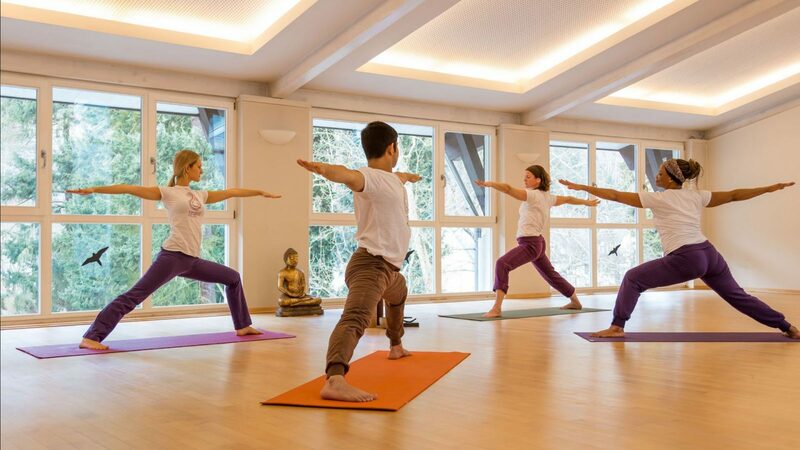 Everything from the food, to the forms of therapy, treatments, exercise, yoga and meditation at the Ayurveda Parkschlösschen is based on the oldest health management system of the world, Ayurveda. The most popular method, known as Panchakarma aims to cleanse your organism holistically and restores the natural balance of your mind and body system. A more intense form of Panchakarma is also available lasting between 21 to 34 nights. There are also other programmes such as liver detox, anti-stress and many more to help you feel calm and refreshed. Santi som located in southern Spain is tranquil heaven, as soon as you enter your journey begins. It is one of those health spas which make you forget about reality and day to day stress. Santi Som is the perfect place to realign your mind and body. 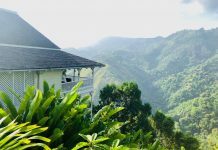 The retreats include yoga, pilates, weight loss, detox and a fitness retreat, all nestled in a large garden which is full of waterfalls, streams and fountains, and a stunning mountain backdrop. With a mantra – “to reward, encourage and educate, but never judge you.” it is a perfect place if you are just getting started on your wellness journey. 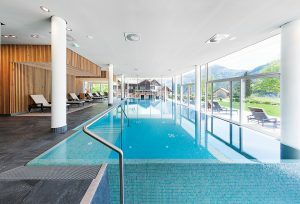 Grand Resort Bad Ragaz in Switzerland is home to one of the best health spas Europe has to offer. Nestled in the foothills of the Alps, this resort treasures the bathing and spa tradition. Making full use of the thermal waters which originate from Tamina Gorge, the water is maintained at 36.5 degrees. This healing water has many positive benefits to the body, such as improving your metabolism and circulation, it will leave you feeling energised. Grand Resort Bad Ragaz is also home to its very own Medical Health Center, where all treatments and programmes are tailor-made to your body’s requirement. It is a great place if you are simply looking to relax or improve your health.